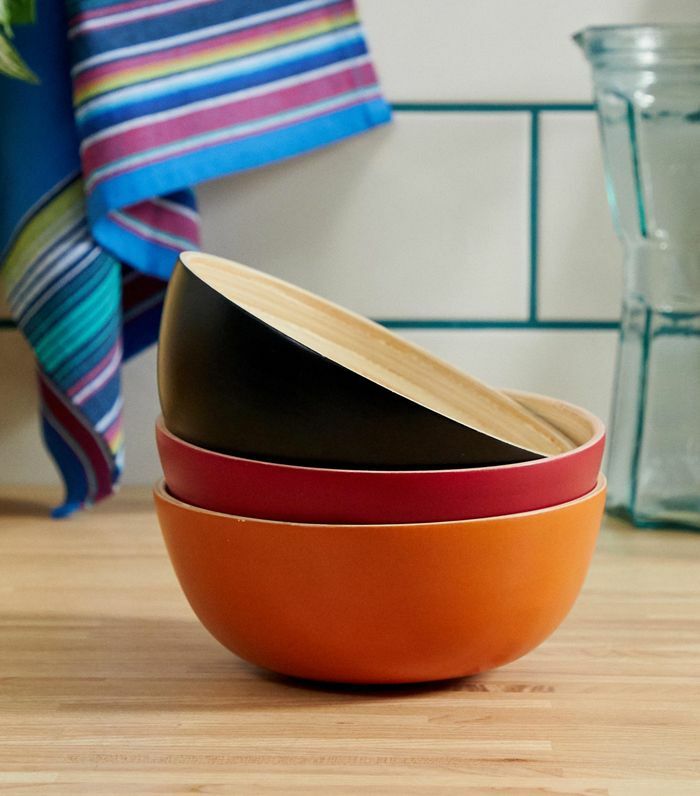 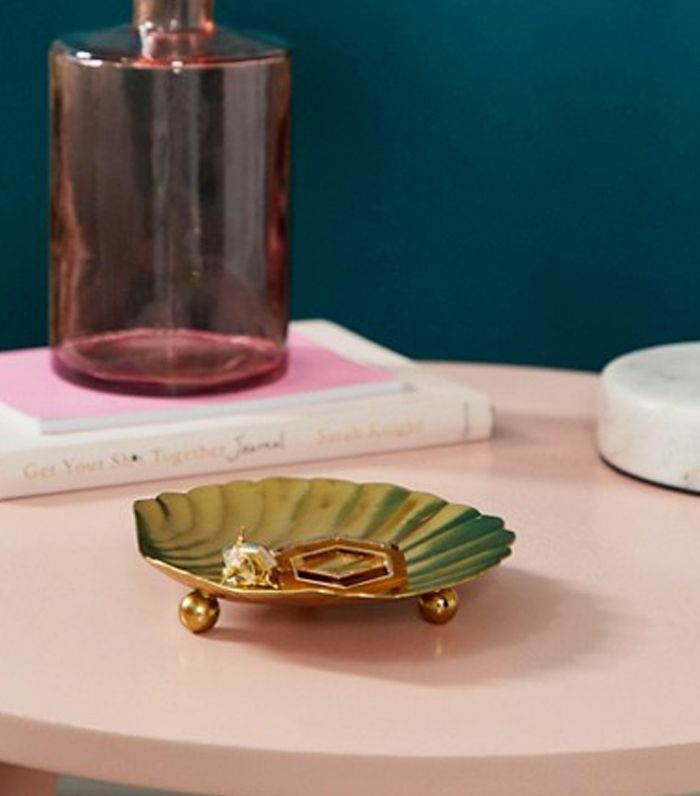 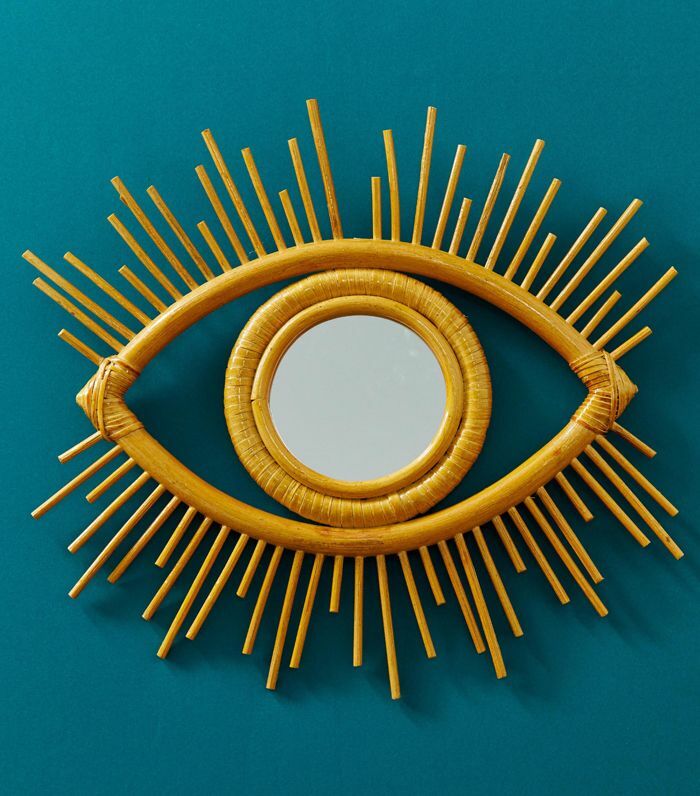 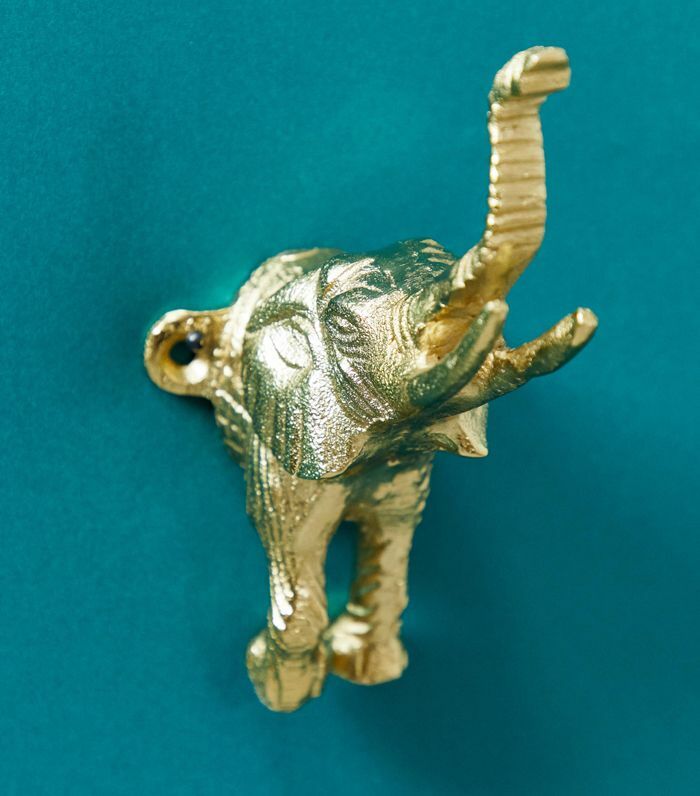 The collection is filled with statement pieces for under £100, which are ideal for first-time buyers or renters looking to add personality to a home without having to spend a fortune on one towel or plate. 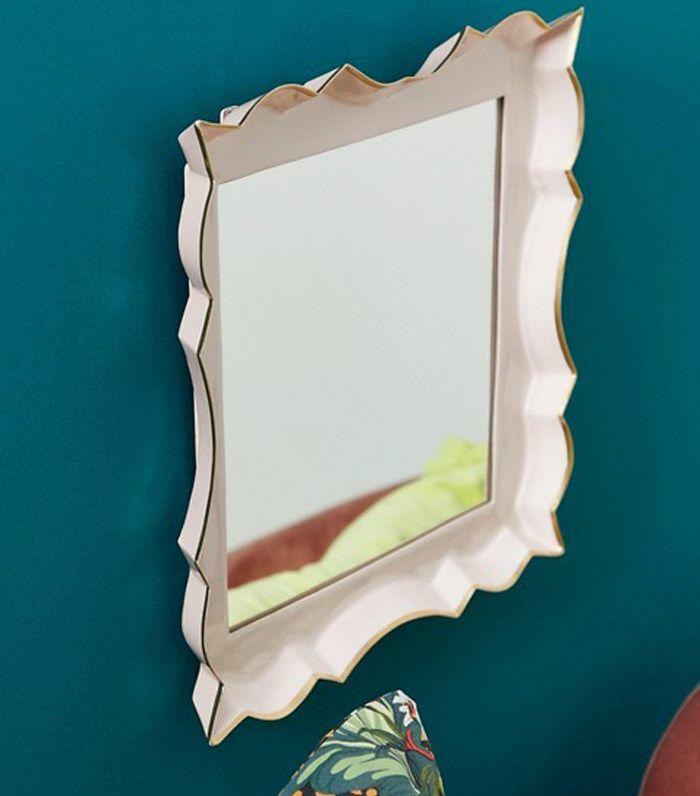 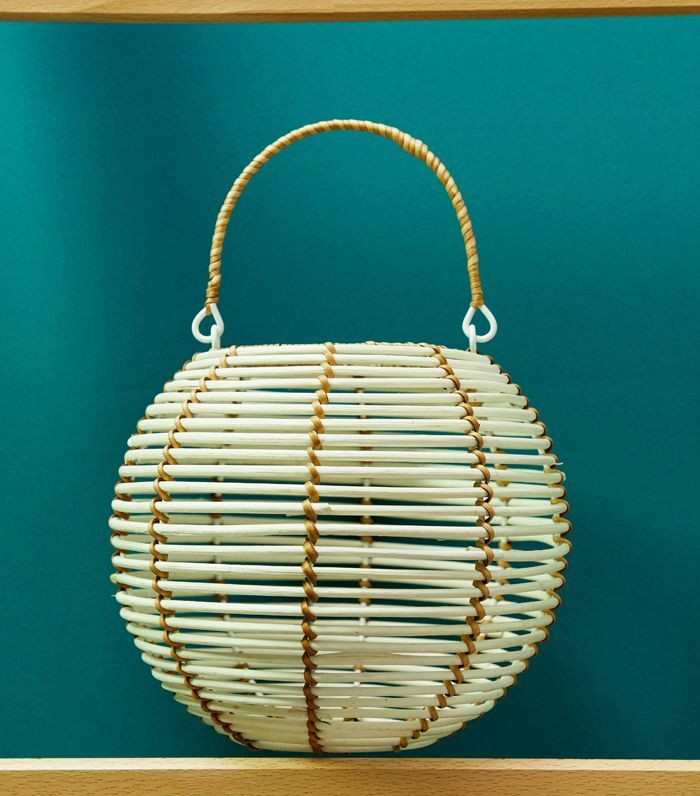 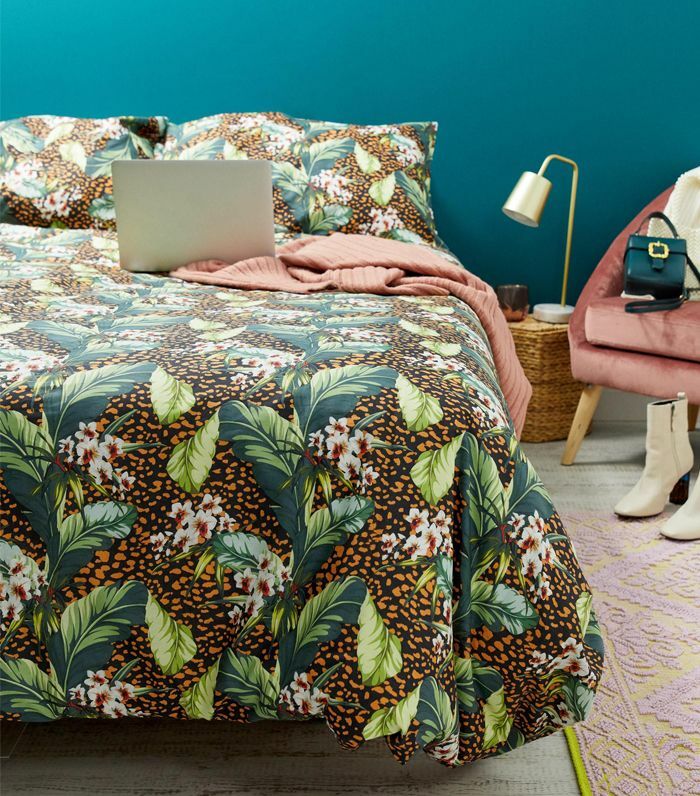 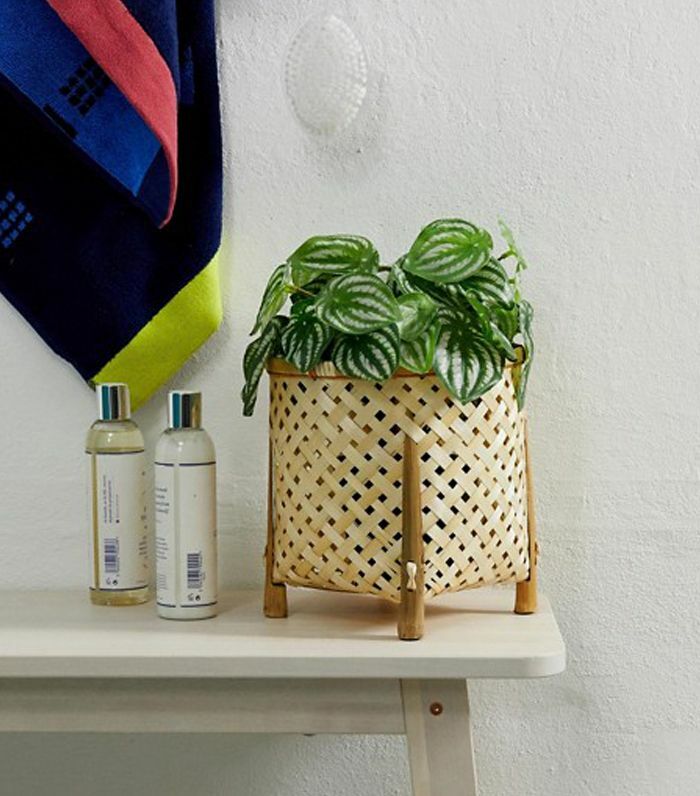 ASOS Supply’s first collection includes many of the pieces you will see find influencers’ homes, from rattan plant hangers to geometric throws. 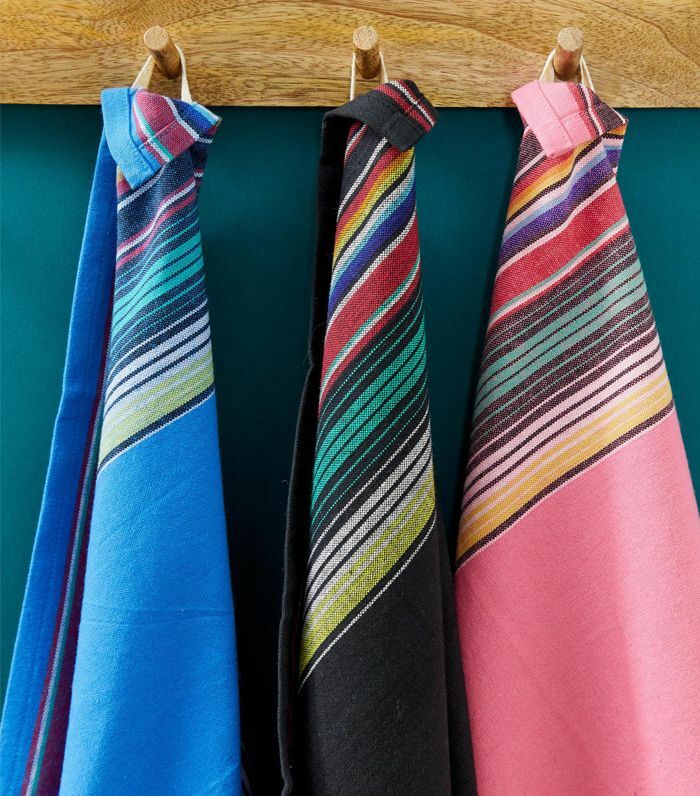 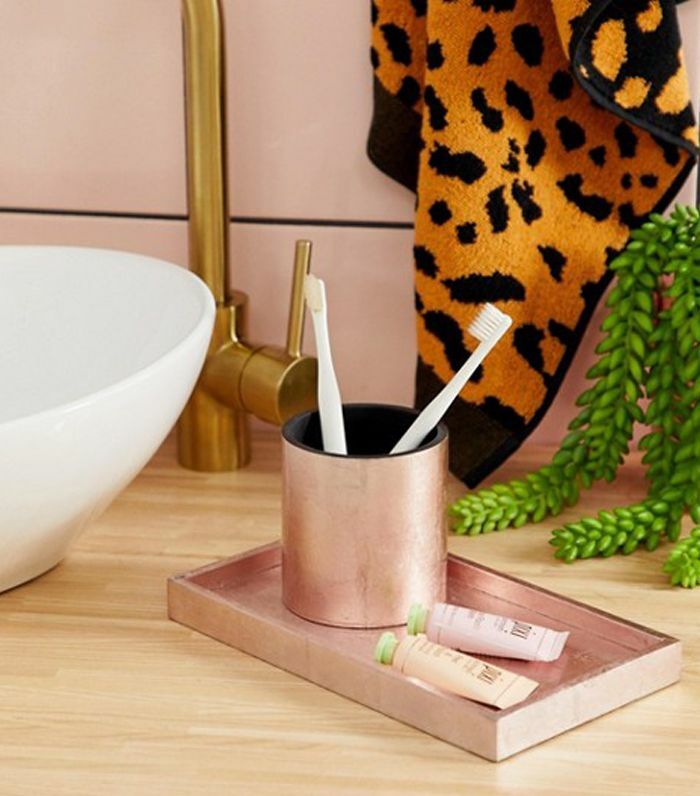 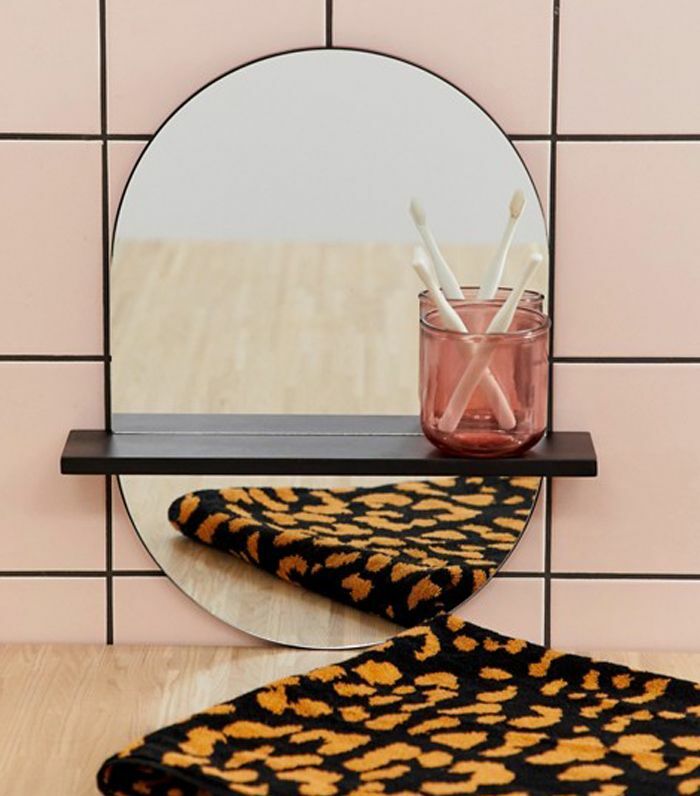 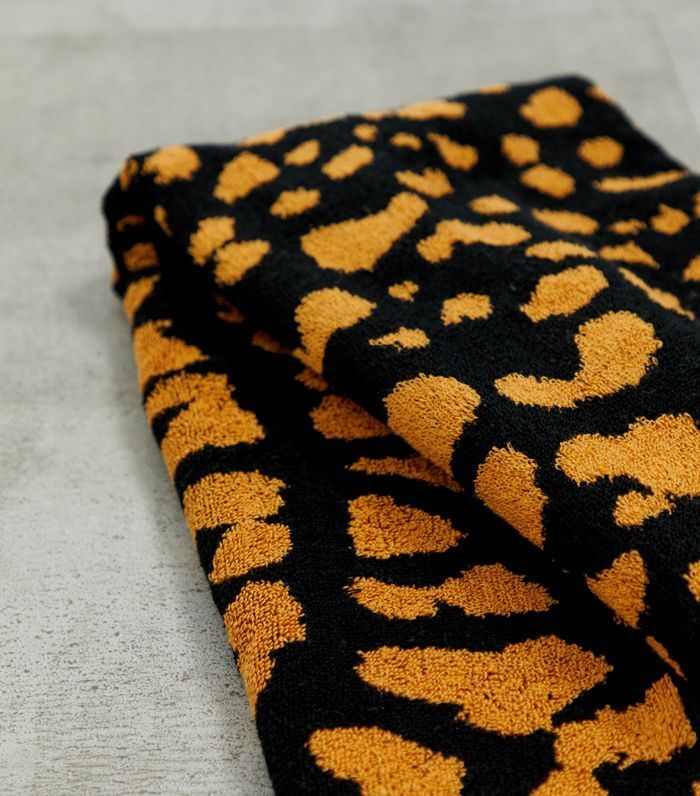 The homeware collection is trend-led (rather than neutral), with leopard print, rainbow stripes and statement patterns you’d find in ASOS’s clothing. 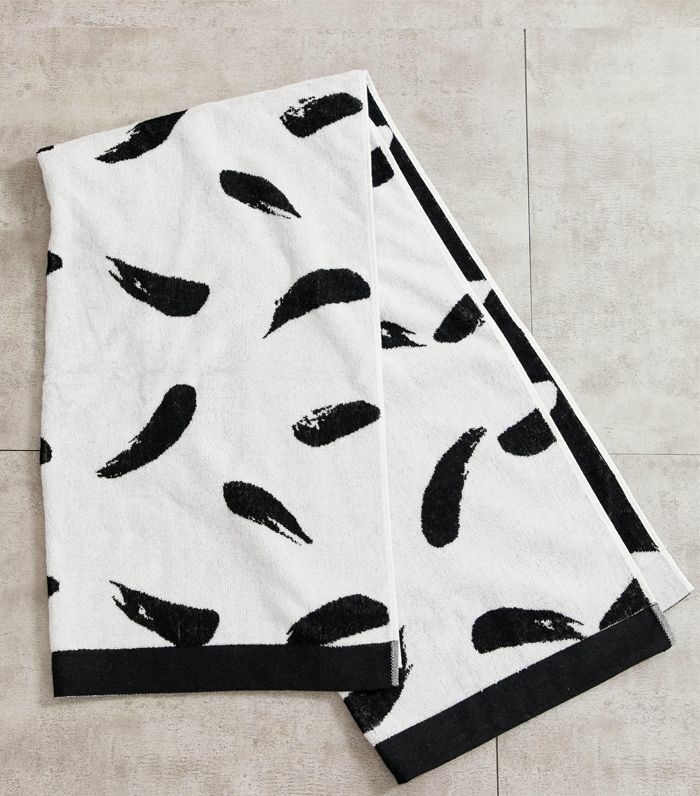 Although the collection only launched yesterday, there are already several pieces which are listed as “low in stock.” In particular, I’m most impressed by the shell trinket dish, the woven throw and the leopard-print towels. 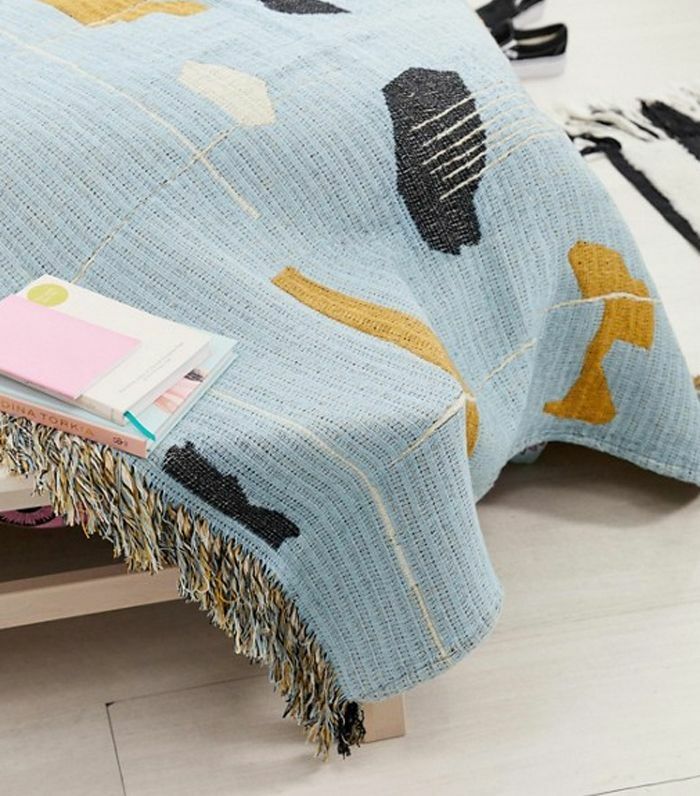 Keep scrolling to see and shop the best pieces from ASOS Supply.